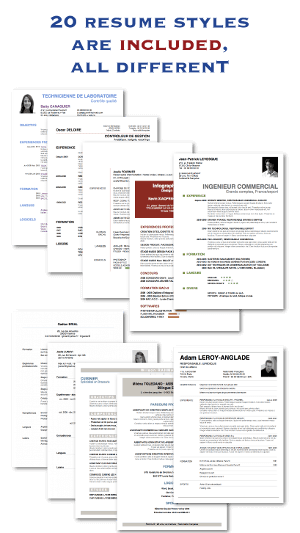 TOP 10 Professional Resume Templates 3/10 | Resume/CV + Cover Letter = Headache ? 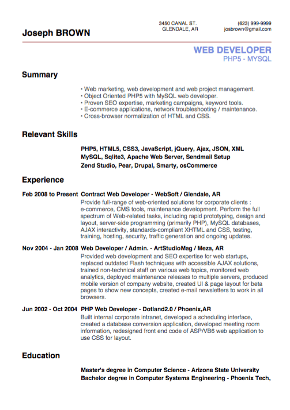 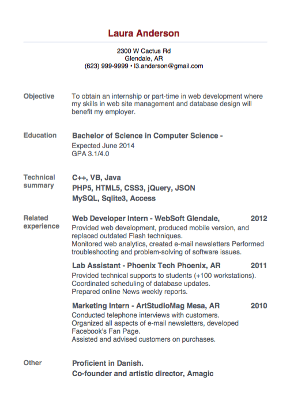 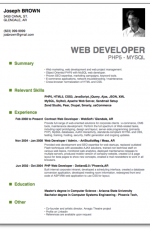 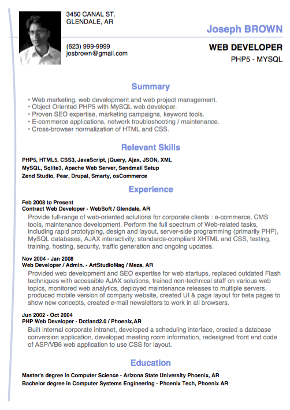 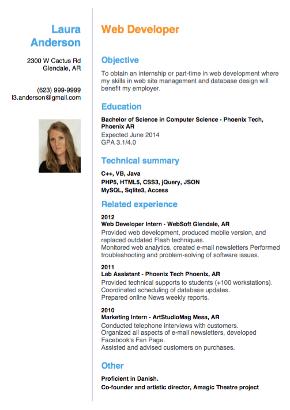 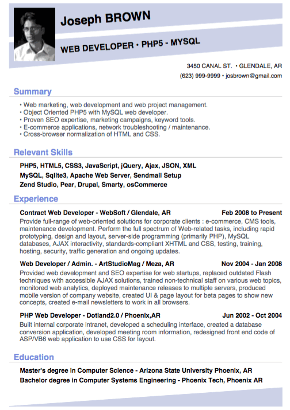 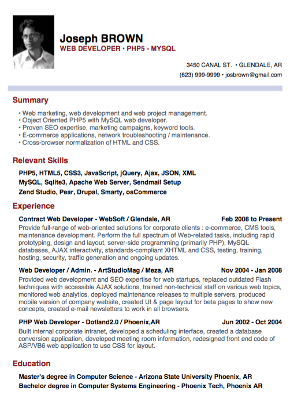 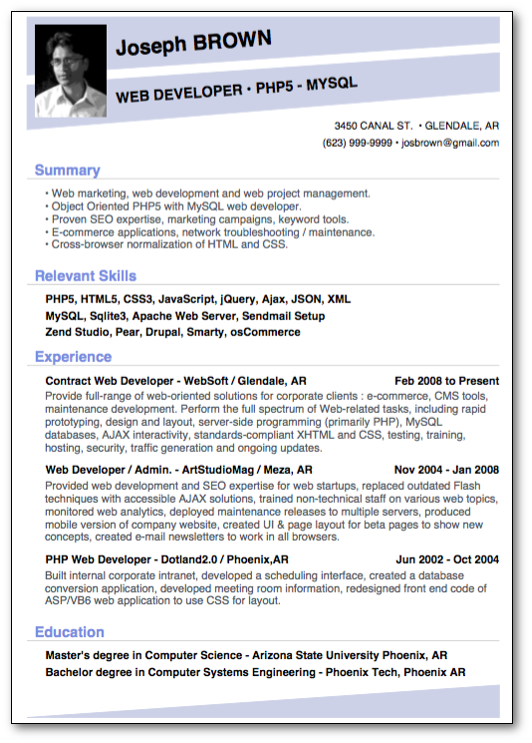 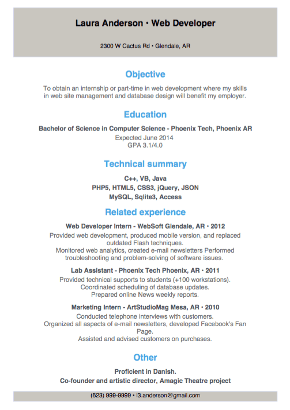 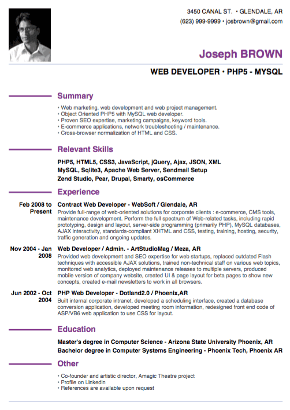 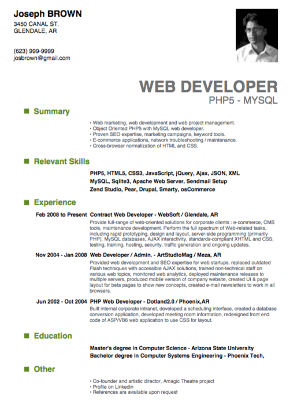 You are looking for a Resume maker? 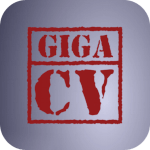 Download giga-cv and get your Resume drafted!